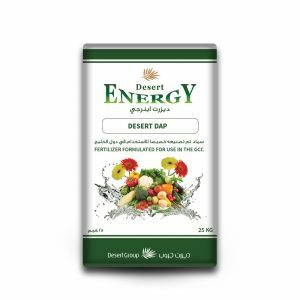 Desert Energy pH manager is a safe and naturally derived citric acid based pH reducing solution. It is an environment friendly formula as it is not having any corrosive and harsher acids make it safe product to soil beneficial microbes. 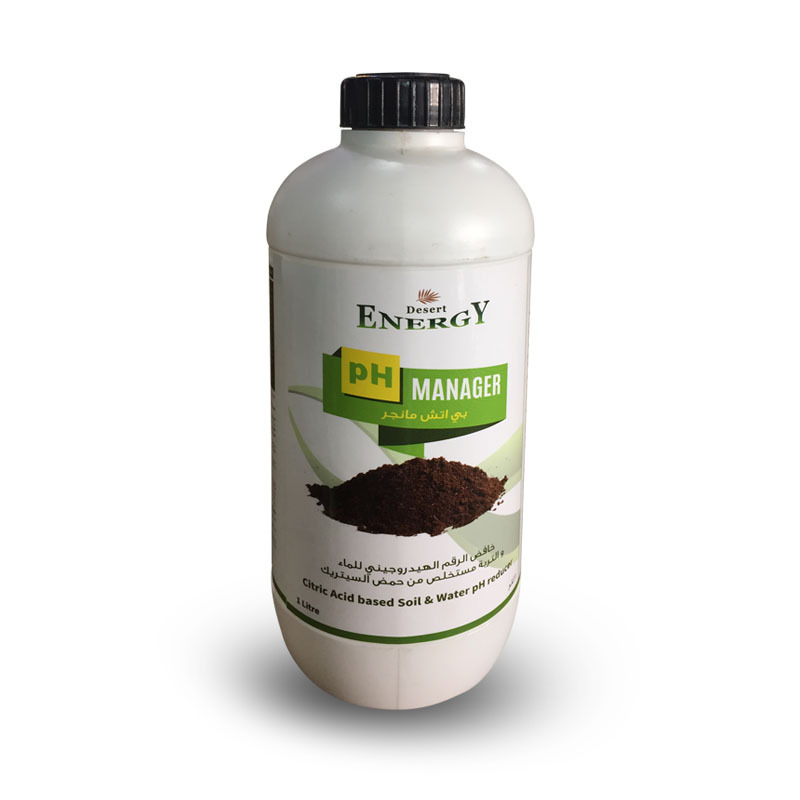 Unlike Nitric, Phosphoric, Sulfuric and Hydrochloric acids, pH manager acts gently on plants and will not change NPK ratio. 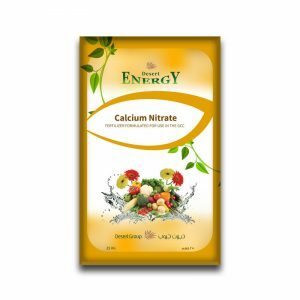 Suitable acidity manager for Golf courses, farms and Nurseries, as the high pH won’t allow the plant to absorb the nutrients. 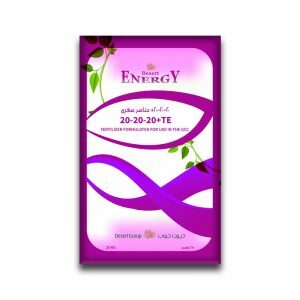 Contains Naturally Derived Citric acid and other beneficial inputs.